At the beginning of a specially arranged webcast press briefing, Bruno Blin, President Renault Trucks announced that the French Commercial Vehicle manufacturer recorded a positive 2018 with a total volume of 54,868 vehicles invoiced, up 10% on the previous year. In a buoyant European market, Renault Trucks strengthened its positions and increased its over 16-tonne market share by 0.2 points. This is its fourth consecutive year of sales growth. While deliveries of Renault Trucks vehicles have fallen 8.8% internationally, with 4,457 trucks invoiced. This downturn can be explained by the introduction of import quotas in Algeria in 2018. The ‘diamond brand’ is particularly active in Africa, where sales have grown 25% in 2018. In French-speaking Africa, Renault Trucks holds 20% of the premium range market (+1 point). To readdress the importation duty situation Bruno mentioned that assembly of Renault Trucks from knock-down kits has begun in Algeria, following an investment of €7 million. “Up to 2,000 units can be produced at this new facility to serve local markets,” he added. In 2018, the construction sector also recorded good performance in Turkey (+2.1 points with 5.8% of MS) and in the Middle East (+1.1 point with 6.4% MS). 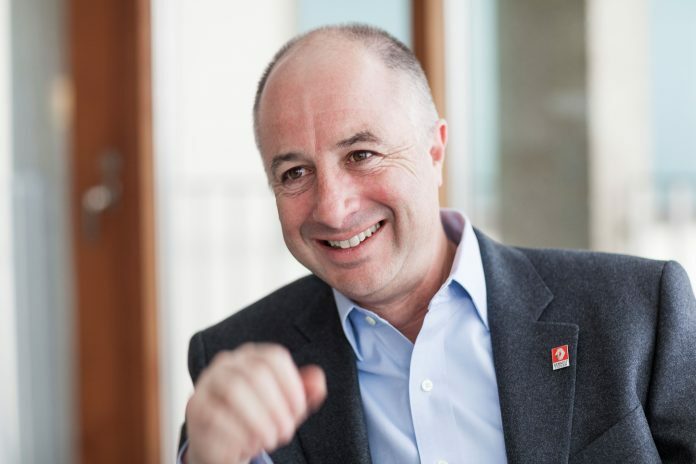 Renault Trucks aftersales division has reported steady progress of 5% in its spare parts turnover and a healthy increase in the sales of its maintenance contracts. With 32,000 vehicles under contract, the penetration rate of maintenance contracts grew by 5 points in 2018 to reach 23.6% (29% if Clovis Location contracts are included). 60,000 vehicles now benefit from a Renault Trucks maintenance contract or extended warranty. On the topics of fuel savings and reducing CO2 emissions, they have always been a core concern for Renault Trucks. The manufacturer is therefore investing fully in complying with the limits set by the EU as regards CO2 emissions. 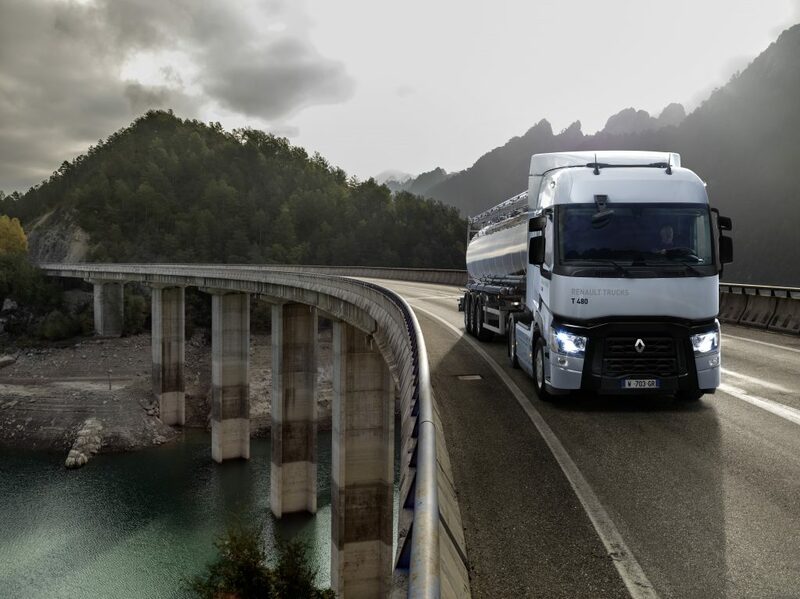 At the end of 2018, Renault Trucks announced the launch of the 2019 versions of the T, D and D Wide models, designed to reduce fuel consumption by up to 7% compared to previous versions. Renault Trucks is also continuing its research into improving the efficiency of diesel vehicles, with its Optifuel Lab 3 laboratory vehicle. The aim is to reduce fuel consumption by 13% for a full heavy vehicle unit by 2020. Renault Trucks is investing €33 million in a newly constructed purpose built R & D centres in Lyon – “It will be one of the biggest facilities of its kind in France,” he emphasised. A focus on electromobility and to meet an immediate improvement in air quality, Renault Trucks will be launching its Range D and D Wide Z.E. electric trucks in 2019, manufactured in its Blainville-sur-Orne factory. 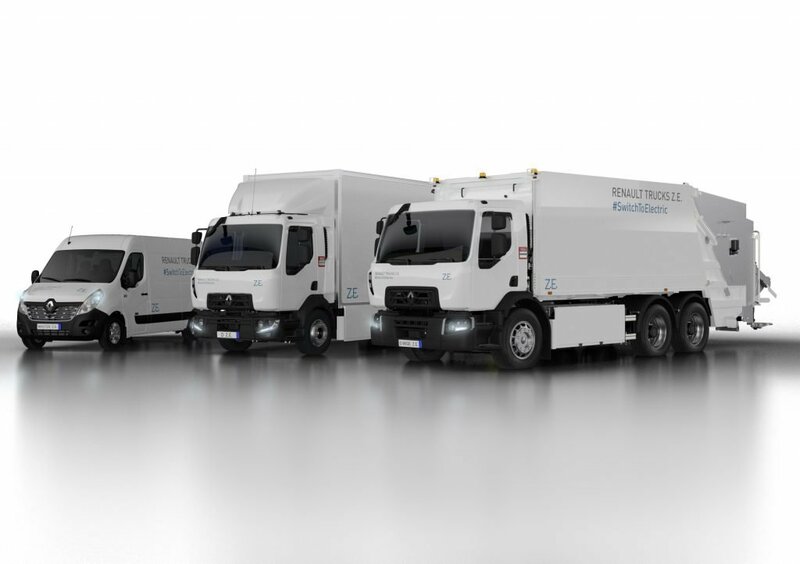 Trial refuse collection vehicles will go into operation in Lyon, France soon. The Renault Master Z.E. LCV, on the other hand, is already being distributed in the Renault Trucks network. In reply to the question posed by Fleet Transport on Natural Gas powered vehicles, Mr. Blin said that natural gas provides an immediate solution to lowering carbon emissions and the company will continue to develop CNG offerings alongside improvements to its electric truck drivetrains.